Shri. Younus Kunju was born as a son of the Couple Adbulla Kunju and Fathima, in 1941 at Kolloorvila, Kollam District. He was hailing from a poor family and he got his primary education in the school of that area. Because of poverty, he started his carrier as a cashew worker. Later he entered into cashew business in 1963 in a small way. By the grace of God, his business started flourishing gradually, which had been flourishing and hence he provided employment to thousands of workers. 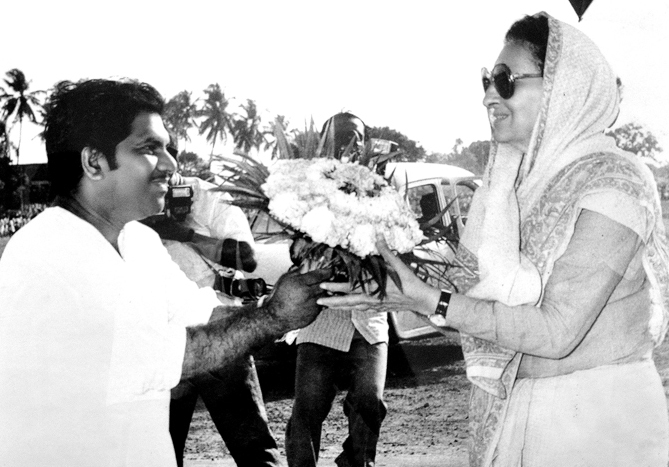 During the year 1981-82, he was awarded the rank of the 2nd highest Cashew Exporter in India. As a Cashew Worker, Cashew Exporter, Industrialist, Educationalist, Politician and Social Worker, he has established an indelible mark in the above spheres of activities. 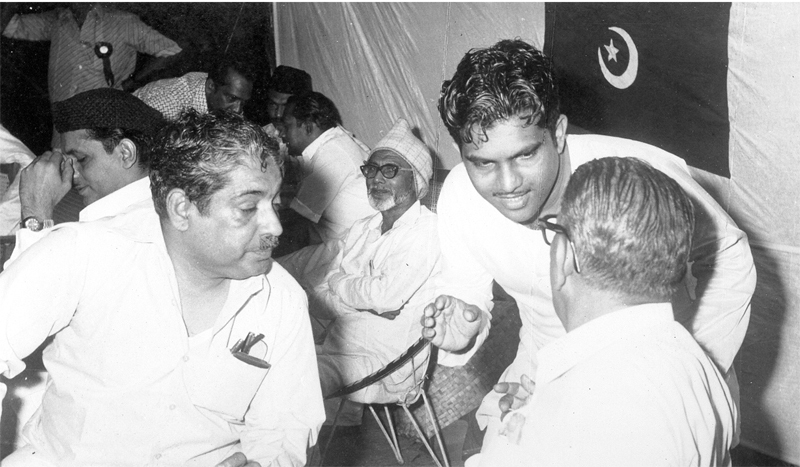 He had joined Indian Union Muslim League in 1972 and started functioning as a Muslim League Member. 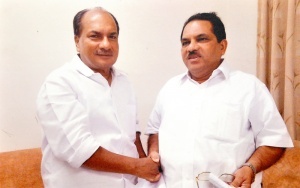 He was elected as a Member to the Kerala Legislative Assembly from the Malappuram Constituency in 1991, scoring the highest vote s in that Assembly Election. 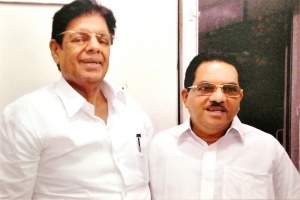 It is a matter of surprise to note, that while he was a Member of a Legislative Assembly, he was also enjoying the position of Panchayat President and Member of the District Council. 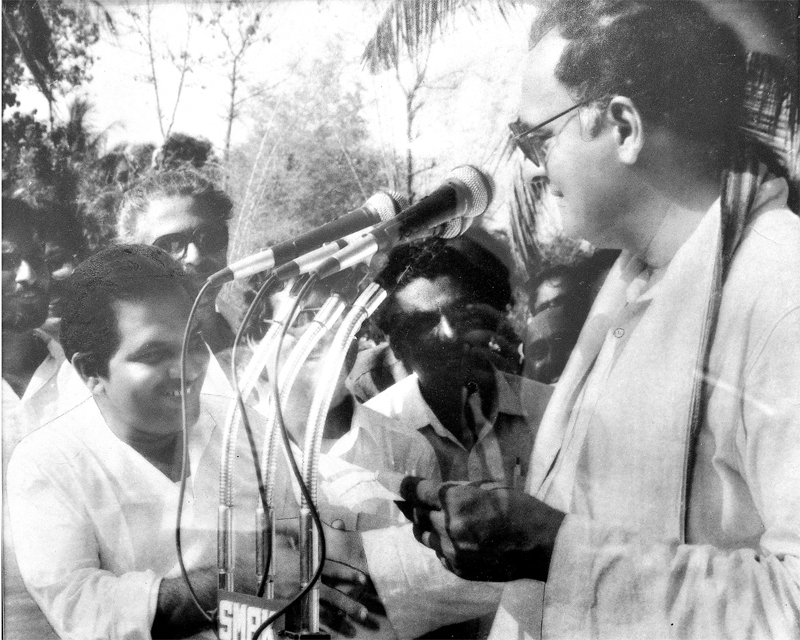 He was also a councilor of the Kollam Corporation. His interest towards education is unquenchable. As an arch aim of giving others education, which he was not able to acquire in his early days, first he entered the educational field in 1975. He worked as the Manager of Imam Hussain Memorial Teacher Training Institute at Karbala, Kollam and he is continuing as such even now. In the year 1979 he started an Aided High School at Mylapore, backward area of Kollam District, in memory of his father Abdulla Kunju. This aided school was later upgraded to a status of Higher Secondary School in 2004. 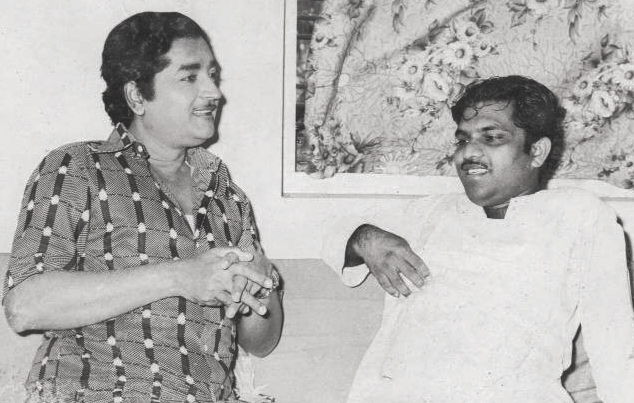 It is cherished desire of Younus Kunju to promote and develop the education for which he formed a Trust called “Fathima Memorial Educational Trust” in 1991 in memory of his mother, Fathima. For all the above Educational Institutions, Minority Status has been given by the Central and State Governments. Further, constructive efforts are taken for staring more Professional Colleges under the Trust. Further more, Social and Religious activities are actively being done at the District and State level. He was the Vice-Chairman of the Cashew Export Promotion Council of India (CEPC)- A Govt of India Organisation- twice consecutively. He was the Chairman of Steal Industries Kerala Ltd. (SILK) – a Kerala Government undertaking- for Five years. He is the State Treasurer of Kerala Juma-ath Federation. He has been working as the President of Kolloorvila Muslim Jama-ath – the Highly Populated Muslim Jama-ath in Kerala- for the past 20 years. Moreover, he is also the President of Indian Union Muslim League, District Committee, Kollam. Not only that, he is also the President of Kerala Un-Aided B.Ed. College Management’s Association but also the Vice-President of Kerala Self Financing Engineering College Management’s Association. Under the leadership of Younus Kunju, poor and impoverished ladies marriages from the Kolloorvila area were performed, that, too, it was the first of its kind in the State of Kerala. In the educational field he has rendered unique service. Every year he has been arranging impartation of Engineering course to 42 (10% of total intake) backward classes students and a huge amount is being spent every year to supply educational items and monitory help to the students studying in other institutions of the Trust. For the promotion of the Education a good amount in an laudable manner, is being spent. He is extending monitory help in so many ways, imbibing the essence of bitter experience he has had during his youthful days. He has been offered multifarious Awards, taking into account of his activities in different fields, some of which are Educational Prajarak Award, Rajiv Gandhi Award and the Man of the Excellence Award given by the State Bank of Travancore, “Outstanding Achievement Award for Global Educational Development-2009” from All India Achievers Foundation (AIAF), New Delhi, etc. Lastly he has awarded “Life time achievement Awards for Educational Excellence” on 6th June 2009 from IEDRA New Delhi for his outstanding contributions in the educational Field. Similarly he deserves appreciation for unremittingly doing his work for the religious amity. While he is keeping good relationship among the different religious people, he is offering his fund of knowledge and experience for the harmony between the different religious leaders without any pre-condition. He, having prophetic ideas, for the development and progress of the city is ceaselessly and zealously working for fostering peace among the people still. Thus he has proved in all respects as a philanthropist without a shadow of doubt.